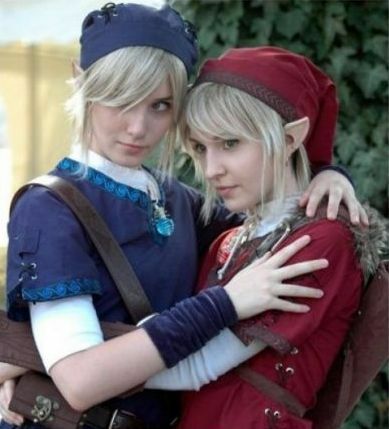 Ok, well technically they are Hylian but thats close enough. Welcome to my D&D blog, I play the Pathfinder RPG actually, but on my blog here I like to kick it oldschool. For more info about the Oldschool Renaissance (OSR) click on the links to the right to see some excellent oldschool blogs.